Just Built Something:: Before and After! 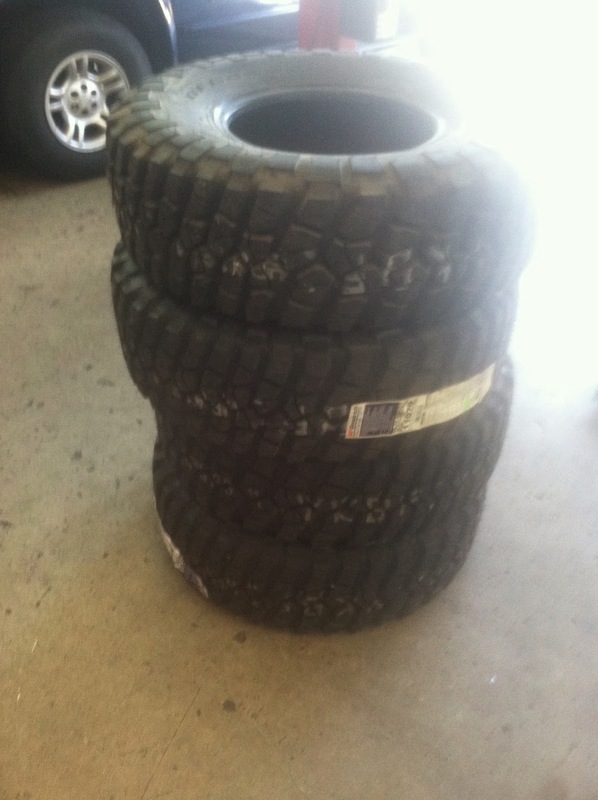 These are 32" 11.50 BFG Mud-Terrains. 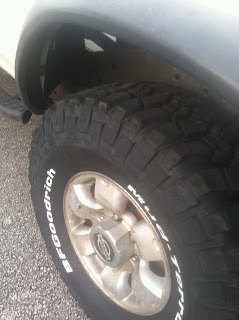 They are a much more aggressive tire which will hopefully help with Florida's flat swampiness. 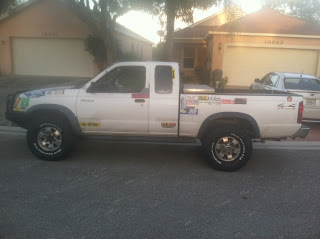 Since I have put a 3" lift on my truck since I got out of college, there was no problem fitting the new tires (except a piece of the front mud flaps had to be cut off, no big deal). The only problem is that the rainy season (summer) is over and the dry season (winter everywhere else, but pretty much spring here) is starting, so all the mud holes are drying up. I'll have to give them a real test in May when it starts raining again! 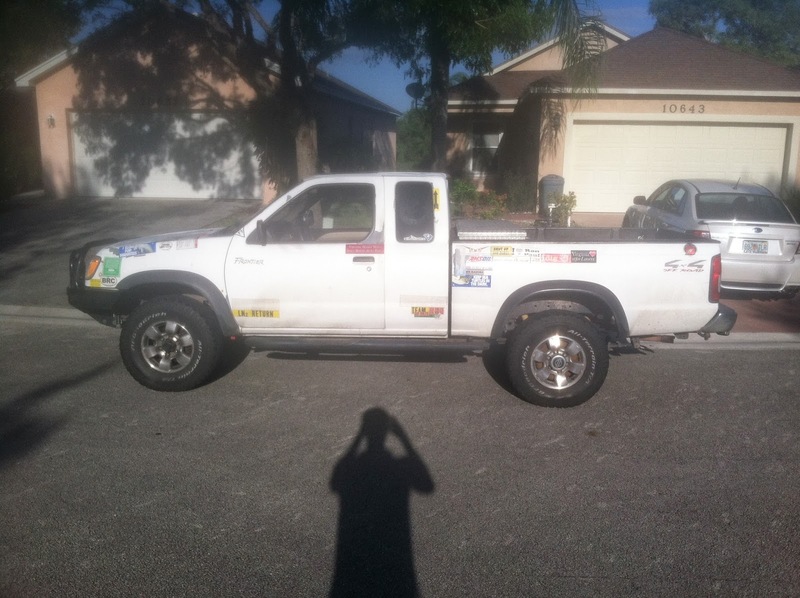 PS: If anyone knows a decent body shop in South Florida somewhere that will paint my truck for a reasonable price, I think it might be about time for that. In my opinion, the love of the owner will always reflect on how he takes care of his belongings. And you surely love your truck so much, as your tires lasted for over 3 and a half years. That’s amazing! You must’ve been maintaining it regularly. And I hope your new tires can beat that record. Anyhow, the next thing on the list is a paint job. Any ideas on how you want it to look?